The Unlikely Homeschool: Winners of The Well-Planned Day Giveaway! Winners of The Well-Planned Day Giveaway! Congratulations, Heather D., Molly J., and Tisha F! 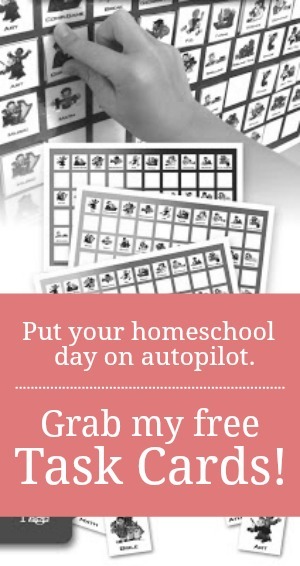 You are each the winners of a 2014-2015 Well-Planned Day Planner courtesy of Home Educating Family. Holly G., Kelly H., Amanda R., Karla, and Michelle H! You, five lovely ladies, have just won a one-year subscription to Home Educating Family Magazine. The eight of you will be contacted via email and will have 72 hours to respond or your prize will be forfeited and another winner(s) will be randomly selected. Thanks, all, for entering. I'm sorry I could only randomly select eight winners. If you were not one of the lucky eight but are still interested in having your very own copy of either MY FAVORITE PLANNER or Home Educating Magazine, you can do so by visiting Home Educating Family. Now's a great time to buy. You can bundle The Well-Planned Day Planner, a family wall calendar, and one-year subscription to Home Educating Family Magazine for 30% off. For more information on any of these products, be sure to visit Home Educating Family on Facebook and Twitter or check out my original review. When should the winners expect an email?